Lake County Bar Association Members and Lake County Young Lawyers are invited to come have some fun at Koko Bar and Grill in downtown Tavares on October 31, 2018 from 5:30-7:30. 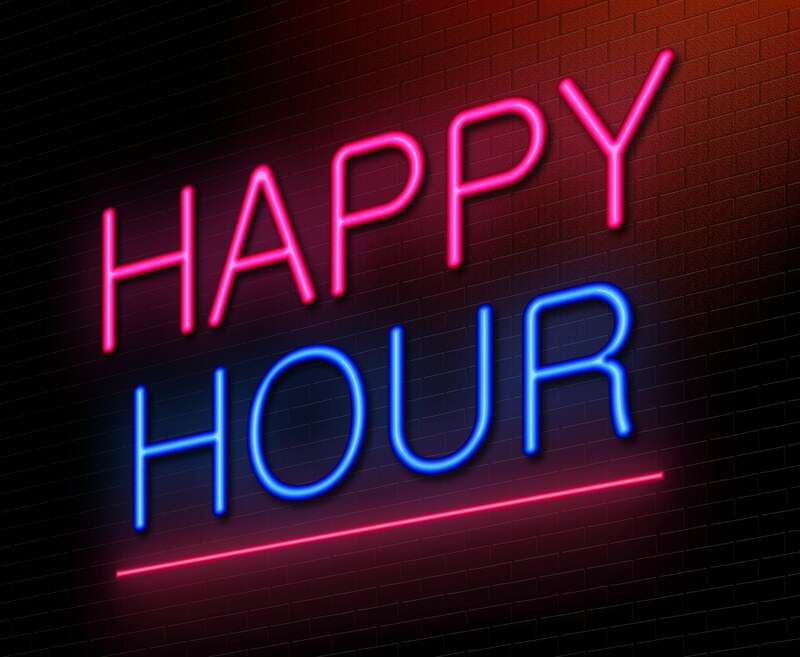 There will be small plates of food available (cheese and cracker plate, veggies and meatballs) as well as some Happy Hour drink specials just for the Members, including a complimentary drink ticket or two. Don't miss out, stop by and have a good time. For more details or questions please contact Mona Payne at mpayne@pdo5.org.